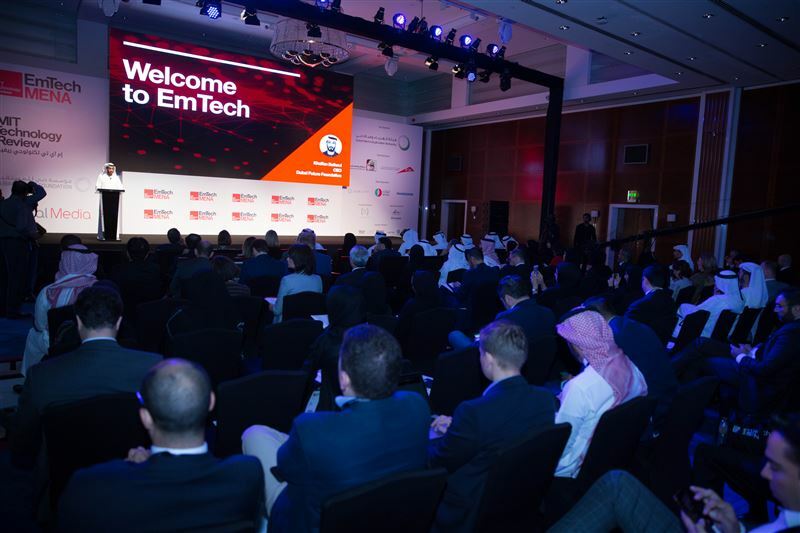 Held under the patronage of His Highness Sheikh Hamdan bin Mohammed Al Maktoum, Crown Prince of Dubai, Dubai Futures Foundation and Haykal media inaugurate the region’s first ever EmTech MENA 2018, a platform designed to address the future trends of technology in an evolving world. 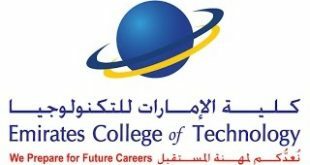 The inaugural ceremony was attended by HE Omar bin Sultan Al Olama, Minister of State for Artificial Intelligence, HE Sarah bint Yousef Al Amiri, Minister of State for Advanced Sciences, HE Abdulla bin Touq Secretary General of the UAE Cabinet and HE Khalfan Belhoul, CEO, Dubai Future Foundation. Organized by Massachusetts Institute of Technology (MIT) publication, the MIT Technology Review the world’s oldest technology publication since 1899, EmTech MENA hosted prominent global and regional business leaders to engage in discussions around technologies within the region, and how the latest trends are shaping communities of the future. The event also witnessed the launch of the first edition of MIT Technology Review’s Arabic edition. The diverse line-up of speakers concentrated on promoting dialogue between innovators, critical thinkers and technology leaders to be able to build sustainable and eco-friendly economies within the region, and in the overall global world. In attendance were world renown leaders such as Abdulsalam Haykal, CEO of Haykal Group, Saleh Alhashemi, CEO, Alef Education, Elizabeth Bramson-Boudreau, CEO, MIT Technology Review, Siim Sikkut, Government CIO of Estonia and several established MIT professors. Since its inception in 1999, EmTEch has become the world’s most influential conference on emerging technologies, focusing on growing economies across the United States, Europe, South America, India, Hong Kong, China and Singapore. “We are living in a time where years are mere seconds in the life of technology. What was impossible ten years ago, is becoming a reality today. Our wise leadership in Dubai have realized early on the need to be forward looking and having a future mindset that will take Dubai and its residents into the future. We have realized that this task, while enormous, is not impossible. To accelerate the process of innovation and our push towards a better future, we at the Dubai Future Foundation, have launched several platforms and initiatives to support the development of a living, growing technology and innovation ecosystem, that is designed to bring together the creative minds from across the globe and work together in collaboration for the betterment of humanity,” he added. The conference covered pertinent global and regional issues such as artificial intelligence, smart governments of the future, cybersecurity, and building eco-friendly cities across the region. Discussions around the future of critical infrastructure, breakthrough of innovation, and the future of the world in 30-40 years was the highlight of the conference. 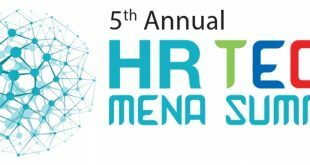 “Through EmTech MENA and the MIT Technology Review Arabia, and the Innovators Under 35 program, we are building a unique platform for innovators, scientists, and engineers in the region. This platform will inspire ideas, spur collaboration, and make powerful connection vital to vital for growth and revival in our region,” said Abdulsalam, Chairman of Haykal Media. 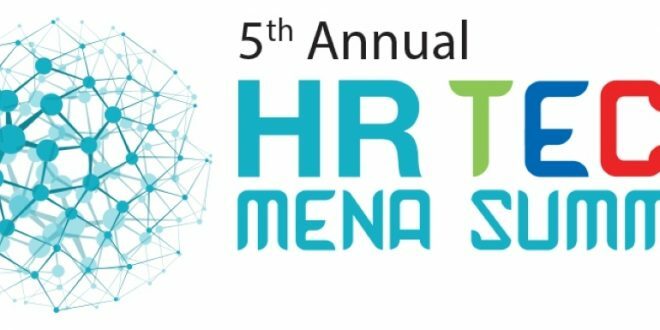 The MIT Technology Review launched first edition of the MIT Tech Review Arabia in the Arabic language, to reach an audience that are now in the implementation phase of emerging technologies in the MENA region. The aim of the magazine is to populate high quality and credible Arabic content online from the world’s most prestigious source, MIT. The website is now also live, for readers to review hundreds of articles in AI, technologies, cybersecurity, the challenges and opportunities of eco-friendly cities, from around the globe and the MENA region.